3 stories of space! Hardwood floors, large front porch, backyard, large kitchen, generous bedrooms! 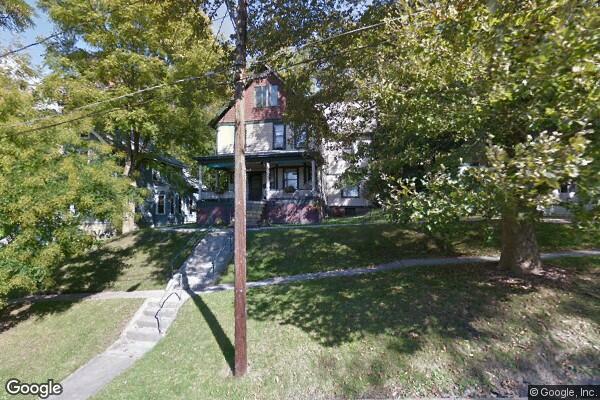 Located in Ithaca, NY, This great student rental features 4 bedrooms and 2.5 bathrooms.